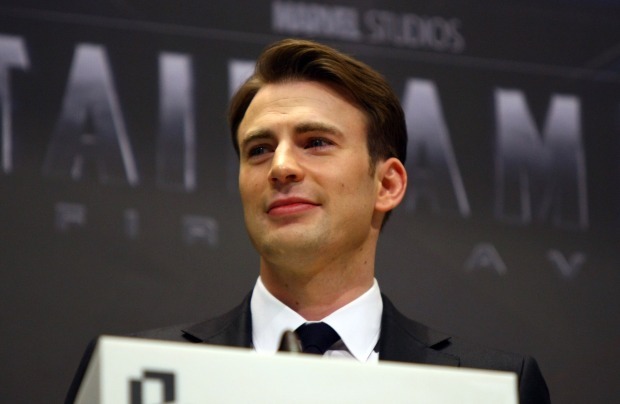 "You know if [George Lucas] wants to see [Captain America], I would show it to him. I'm trying to get George to make a feature based on Boba Fett. I would like to [direct it], it would be a lot of fun." Of course, this means nothing. Johnston saying he'd like to do something is a far cry from such a movie being a concrete reality, but it does bring up an interesting notion. Maybe the best way for Lucas to salvage the "Star Wars" legacy is to take a cue from Marvel Studios and start getting into the character spin-off racket. The biggest problem with the "Star Wars" prequels - besides lazy CGI, a lack of an identifiable protagonist, muddy logic, an over-emphasis on the importance of Darth Vader, wooden acting, and a maddening tendency to contradict everything established in the original films - was that they shrank the universe. Consider the leap from "Star Wars" to "The Empire Strikes Back." Suddenly, there was more at stake than just a farmboy and a pirate saving a princess. Blowing up the Death Star, which was of vital importance in the first installment, was shown to be just a minor inconvenience for the Galactic Empire. Luke and Han and Leia had more allies, were now hopping to more exotic worlds, and generally saw their world get bigger and bigger. Now go back to the prequels. Lucas took every chance he could to make the world smaller rather than bigger. Now, C-3PO wasn't just a random protocol droid. He was actually built by baby Darth Vader for...well, no reason, really, other than to shoehorn the golden droid into the movie. Young Anakin Skywalker also, inexplicably, hung out with young Greedo, the gill-faced bounty hunter who world grow up to be shot by Han Solo in the original movie. Why? Just 'cause. Yoda? Used to hang out with Chewbacca. Obi-Wan Kenobi met a baby Boba Fett. We're sure, given a few more minutes of screen time, Lucas would have shown toddler Han and toddler Lando Calrissian sharing a playpen. So maybe Johnston is on to something. Take established characters and build movies around them. Even if it wasn't wholly successful, the idea that the X-Men franchise can open up a Wolverine movie is something that has always been a part of comic books and sci-fi. Open up the universe. Make Star Wars feel bigger than just the problems of the Skywalker family. 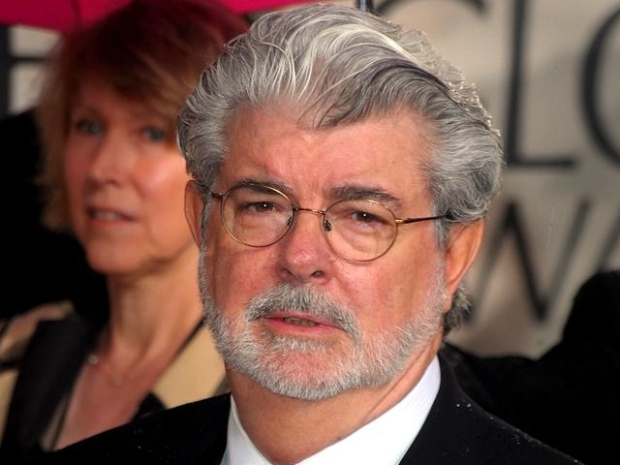 George Lucas talks about "Avatar" and the possibility of making "Star Wars" in 3-D.
Plus, this allows people to cast new actors (no need to try and convince grumpy Harrison to put on the vest again) and, more importantly, it lets other people besides Lucas direct them. And that is key. Lucas has been talking up his planned "Star Wars" TV series, which may address some of these issues, but we see no problem with thinking bigger (screen). Give us Boba Fett in a Star Wars-themed western, with the bounty hunter tracking alien outlaws across the galaxy. Give us the ongoing adventures of young Han and Chewie before they had any nobler causes than just making money. Give us the "Gossip Girl"-like antics of a teen Aunt Beru. Chris Evans On Being "Captain America"
Chris Evans talks about his "brutal" workout regimen for his new movie, "Captain America: The First Avenger." So, what was the most difficult part of bulking up for the film? Plus, he explains the process of shrinking him for the movie. OK, maybe not that last one. But listen up, George. The fans are trying to save you.